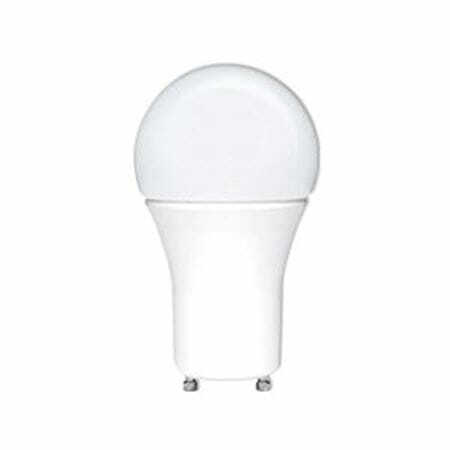 There’s nothing “general” about general service A-shape LED lamps from MEBULBS™. With more than four decades in the industry, our team of engineers has always been a leader in designing lights that burn brighter and last longer than the competition. 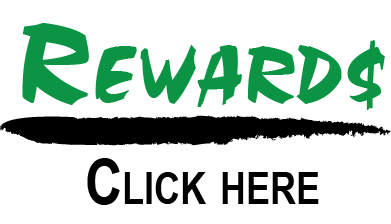 That means working with the latest LED lighting technology to make A-shape light bulbs that shine above all others. Classic incandescent lamps use most of their energy creating heat rather than light, resulting in hot, dim bulbs can last as little as one month in commercial or industrial use. After trying our direct replacement LED bulbs, you’ll never go back to incandescent. LED lighting efficiency has risen by nearly 50 percent in the last five years. Even standard A-shape LED lamps now use up to 85 percent less energy than traditional bulbs. But our Xtreme Duty™ lamps go even further, utilizing Xtrabrite technology for a light that’s brighter, whiter and more natural looking for improved efficiency and less eyestrain. 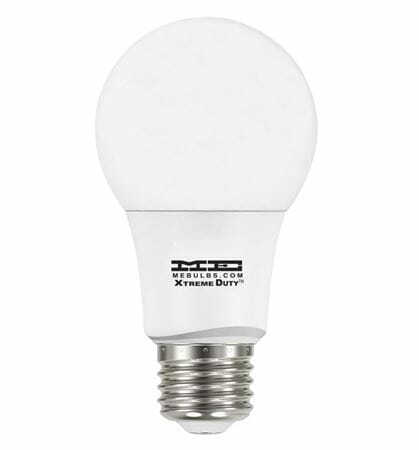 Adding one of these bulbs to your office ceiling fixture or desk lamp will give you up to 10 years of light. You would need more than 100 incandescent lamps to do that – and with LED, you don’t need to run the A/C to get rid of excess heat either. Many of our LED A-shape lamps come with a medium base that is standard for many fixtures in living rooms, bedrooms and small offices. 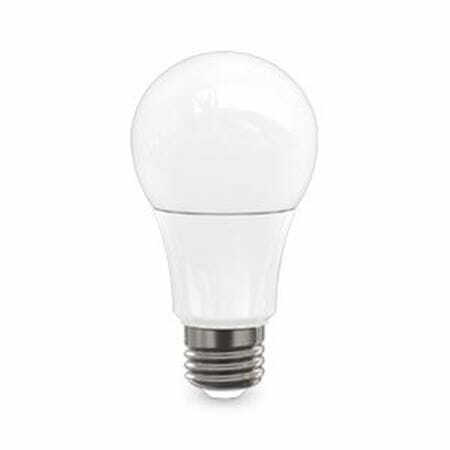 We also have A21 bulbs up to 200-watt incandescent equivalents. Our industrial quality light bulbs can be dimmed down to 10 percent, are rated for wet locations, give off no UV light and are virtually maintenance-free. If you’re on a tight budget or don’t need to use a light fixture as often, we have multiple levels of industrial construction to go with commercial and residential bulbs that are anything but standard. Never settle for your lighting B-game – shop MEBULBS for industry-leading A-shape light bulbs!